My husband and I don't normally celebrate Valentine's Day like everyone else, because we don't need this one particular day to celebrate our love for each other. 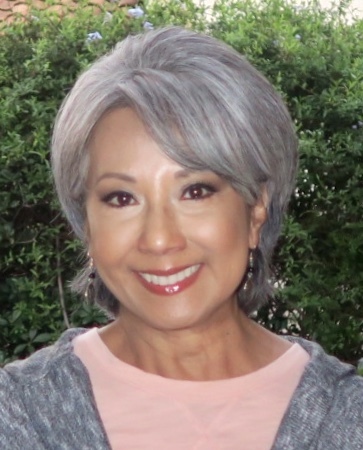 So with that said, I do not have a Valentine gift for Gerry. 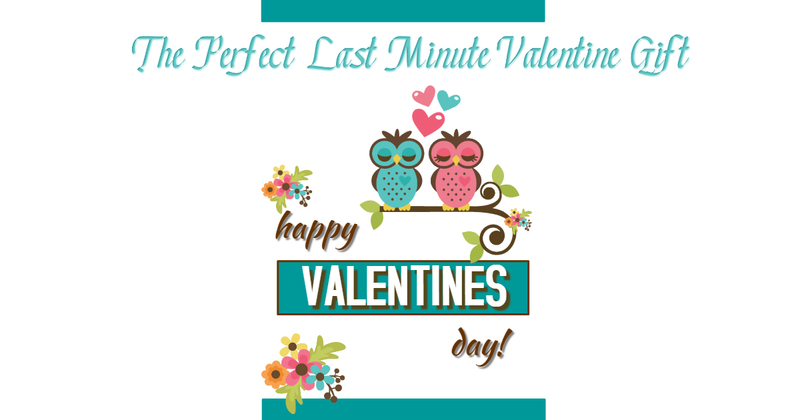 But I would love to share with you the perfect last-minute gift that you can give your honey-bug if you are lagging in the gift-giving department. For Christmas, I gifted my husband part ownership of a lovely old castle in France. What, you say?? That's right. 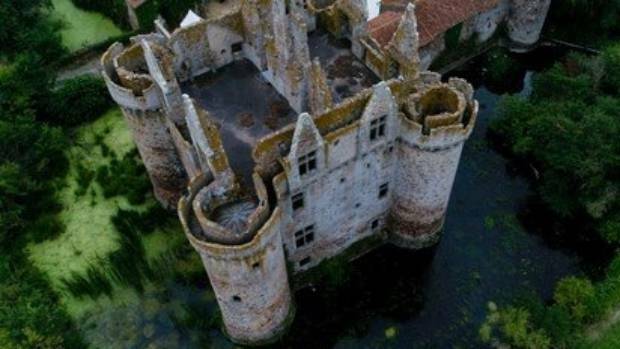 There is a wonderful movement happening in France that is devoted to bringing back to life structures that are centuries old through crowdfunding. As a professional travel planner, I do a lot of research and happened, one day, to come across an article of a castle that was fully restored through donated funds from around the world. What a genius idea to reach out to the online community for help in preserving French heritage! We love to travel. We love history. We love France. We love taking care of things that are important. 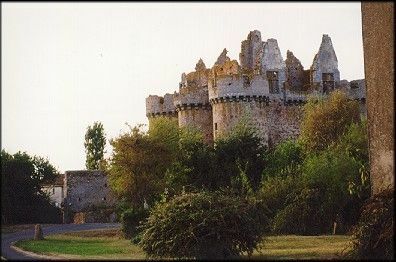 I wanted to participate in the restoration of this collective's second castle, the Chateau Fort de l'Ebaupinay. This old gem is in a region that sits between Paris and Bordeaux. I bestowed to Gerry the title of shareholder of l'Ebaupinay. Gerry's Christmas gift was presented in a gift bag, which had inside of it several photos of the castle, and on linen paper a description of the purchase and the key. He received his key to the castle a few days after Christmas. 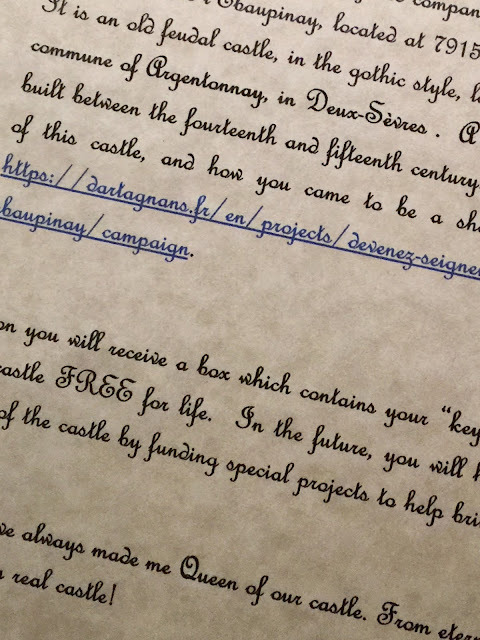 This key will allow Gerry to participate in future restoration projects to bring this castle to life, and gives him free entry for life. He can also, as projects arise, donate more money to the effort, and that elevates his rank in the hierarchy of the castle. How fun is that! The Dartagnan, which is the organization behind this effort to preserve, has other projects lined up. Visit their website here to see how you can help. I've always called Gerry my knight in shining armor. But now he is my Lord, and I am his Lady.